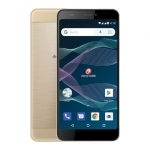 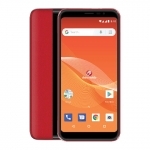 Home › Tech News › Meet the Samsung Galaxy J2 Pro (2018) Smartphone! 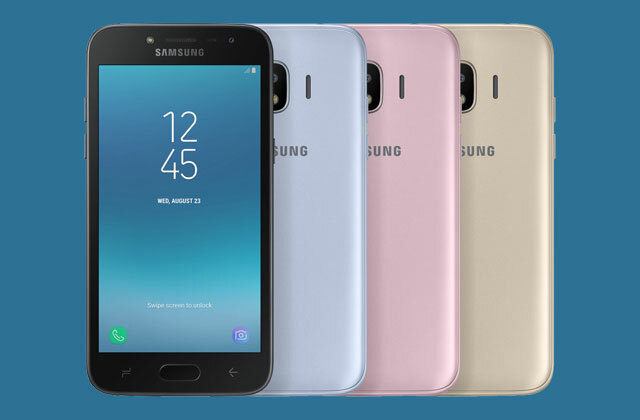 Meet the Samsung Galaxy J2 Pro (2018) Smartphone! 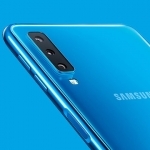 The Samsung Galaxy J2 Pro (2018) is available in these colors. 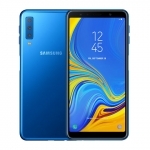 Samsung discretely launched a new budget smartphone in Vietnam – the Samsung Galaxy J2 Pro (2018). 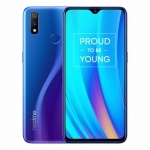 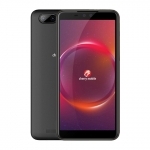 For an official price of 3,290,000 Vietnamese Dong or around ₱7,300.00, it offers a 5 inch Super AMOLED display, 8 Megapixel camera and a 1.4GHz quad core processor. 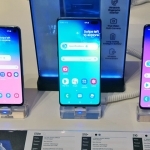 The Samsung Galaxy J2 Pro (2018) lacks some common features in today’s smartphones. 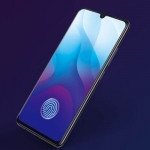 It has no fingerprint sensor, the display is below HD resolution and the amount of RAM is 1.5GB only. 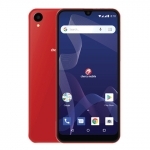 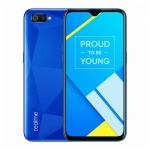 Nevertheless, it can connect to 4G LTE networks and has a 5 Megapixel selfie camera with its own LED flash. 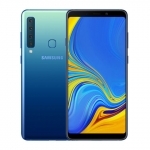 It’s meant for people who want an affordable but functional smartphone with the Samsung brand. 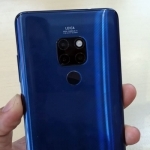 A 2600mAh battery powers the device and it supports USB OTG connection via its microUSB 2.0 port.